Respect the Turkey: It has begun. 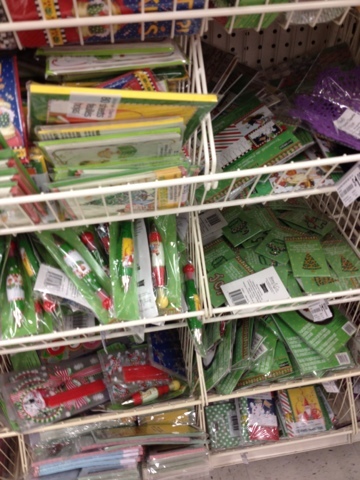 Shopping at Michael's today, saw a whole aisle of Christmas stuff already! Only 97 days before Christmas, better hurry and make those sales!! !